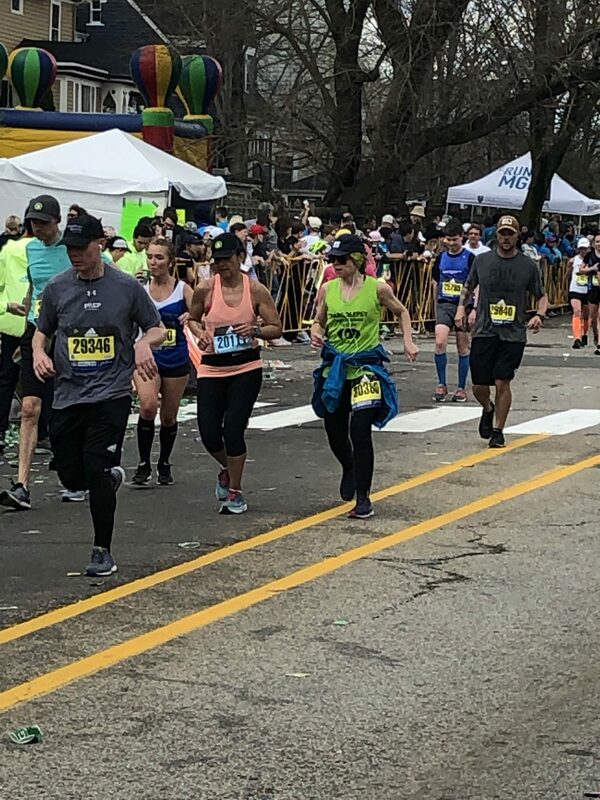 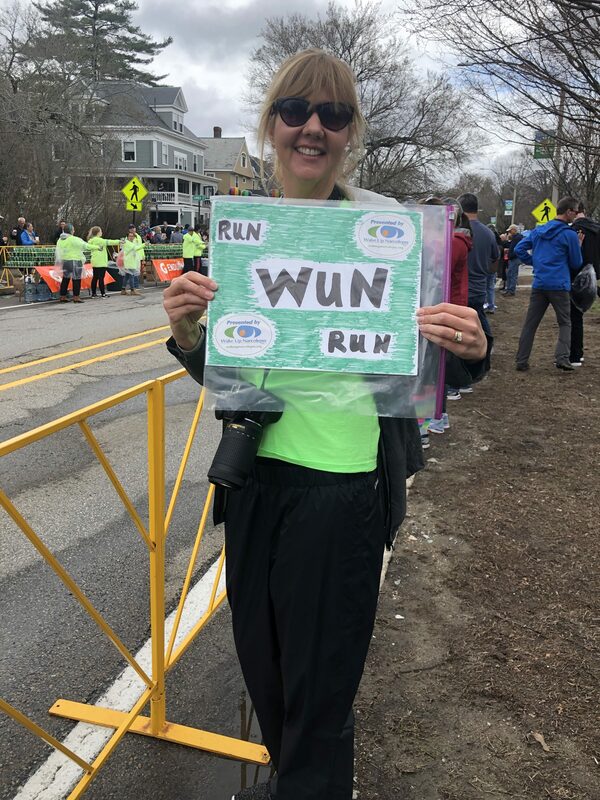 Yesterday our 2019 WUN Team put all their hours of hard work and training on the line at the Boston Marathon. 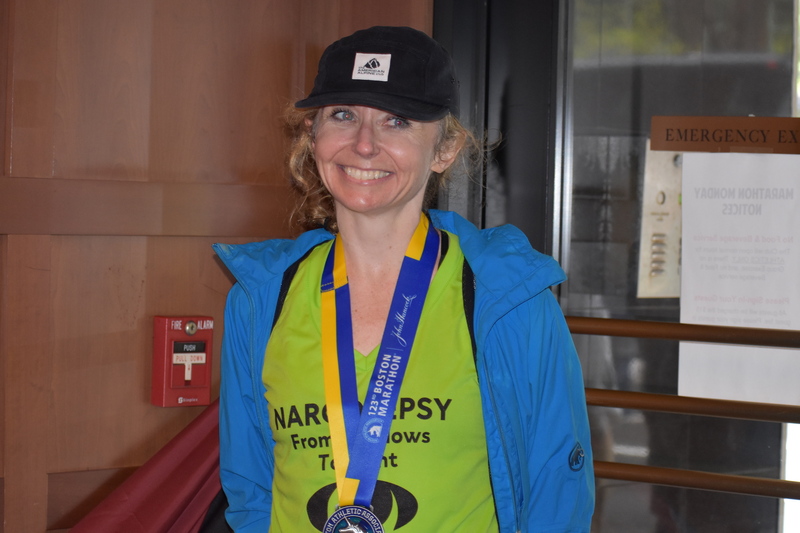 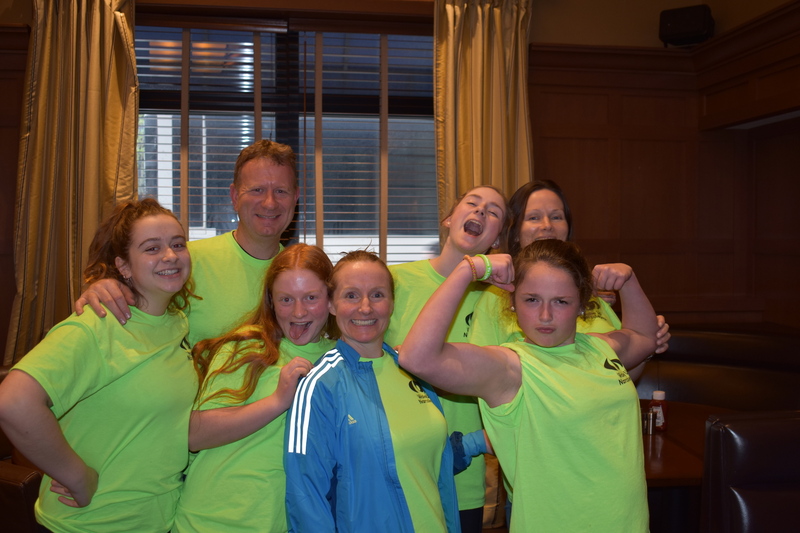 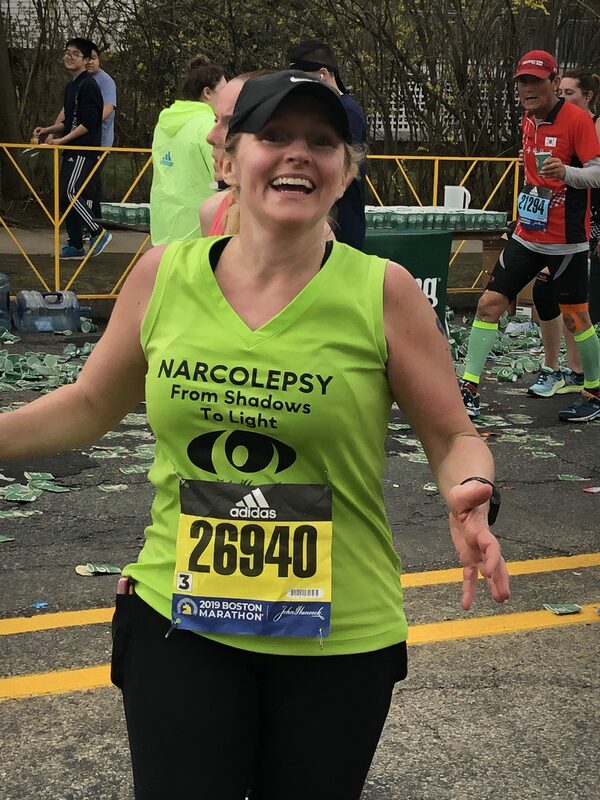 After months of braving the elements, training and raising funds for narcolepsy research they celebrated by RUNNING. 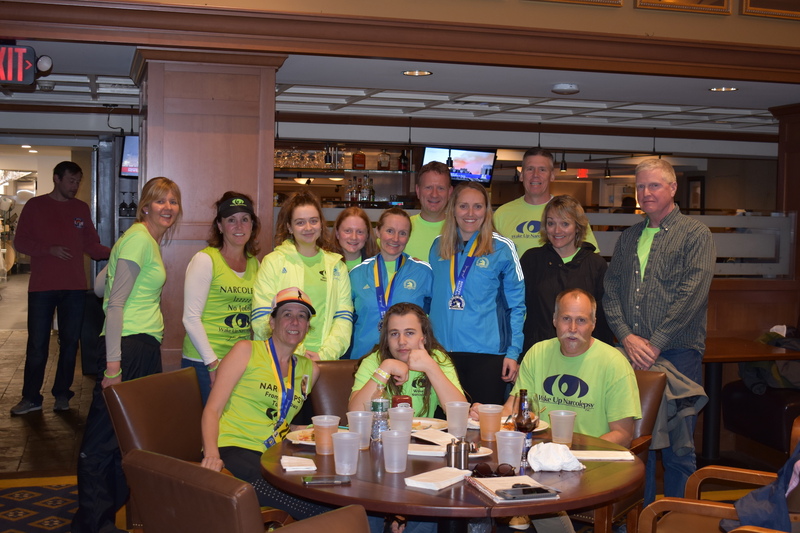 Jennifer Yeatts, Tara Stuart, Elizabeth Riley, Kelsey Biddle and Emily Welch finished the Boston Marathon and collectively raised over 95k! 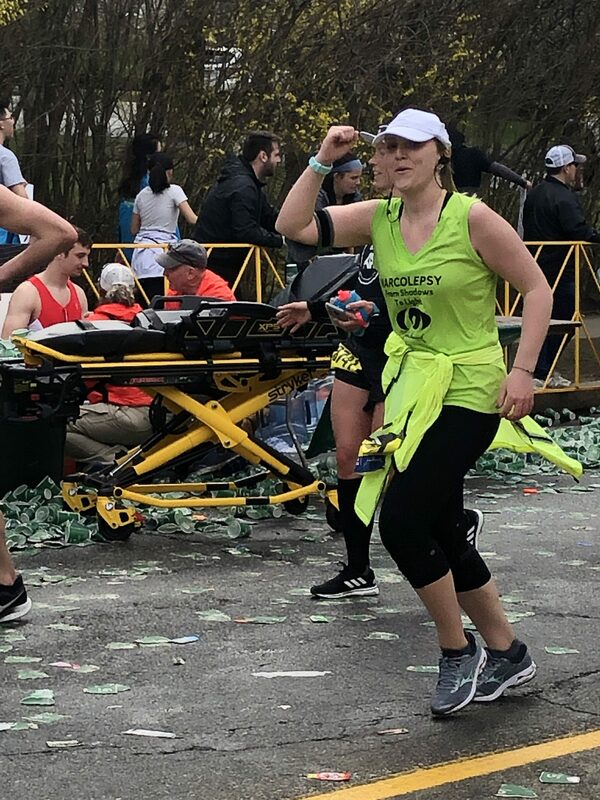 Their goal is still $100k and you still have time to congratulate them and support them by contributing to their fundraising. 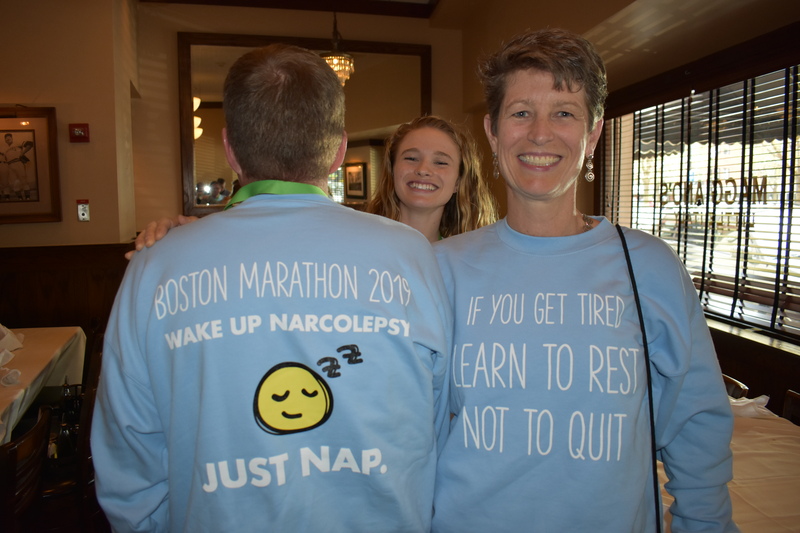 100% of the monies raised will go directly to narcolepsy research! 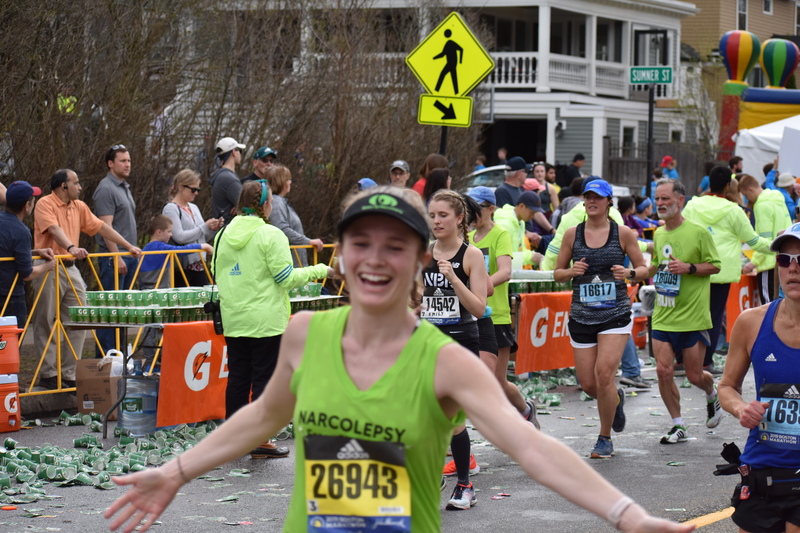 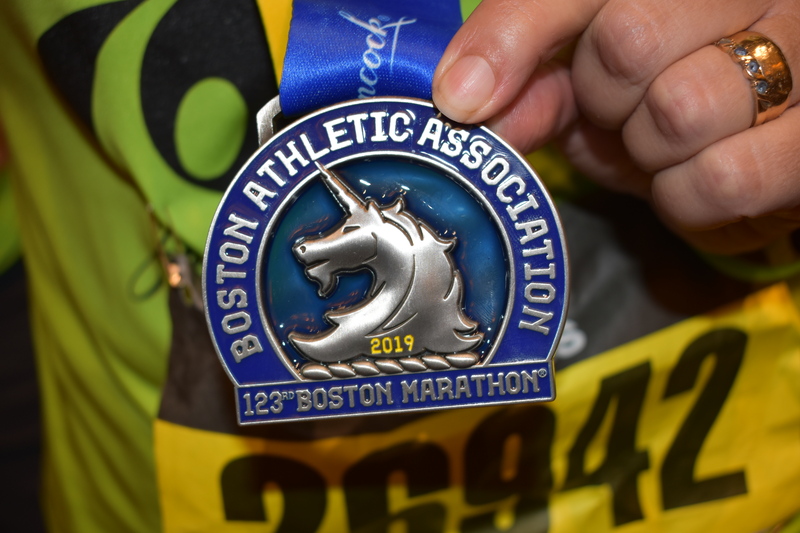 Here are some pictures from the 2019 Boston Marathon. 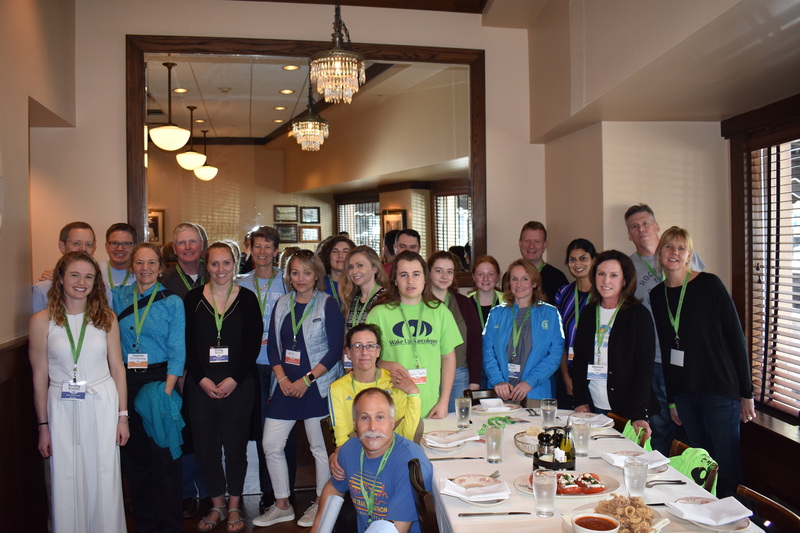 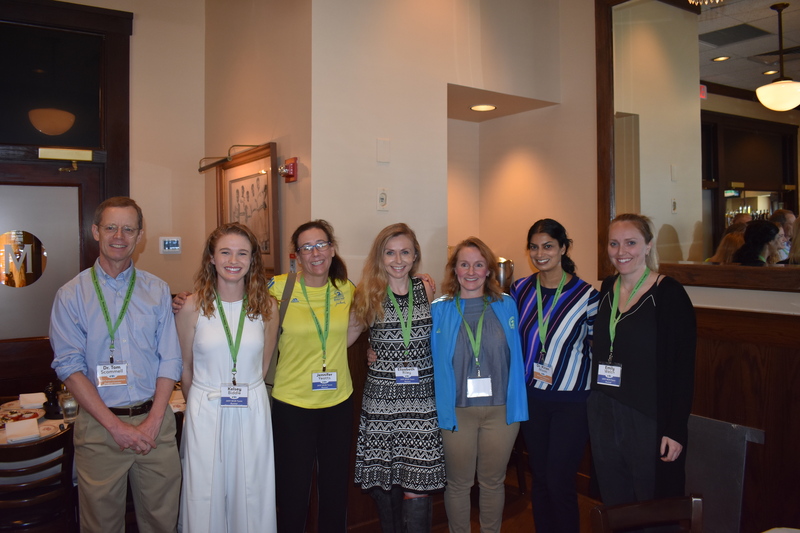 Congratulations to 2019 WUN Team! 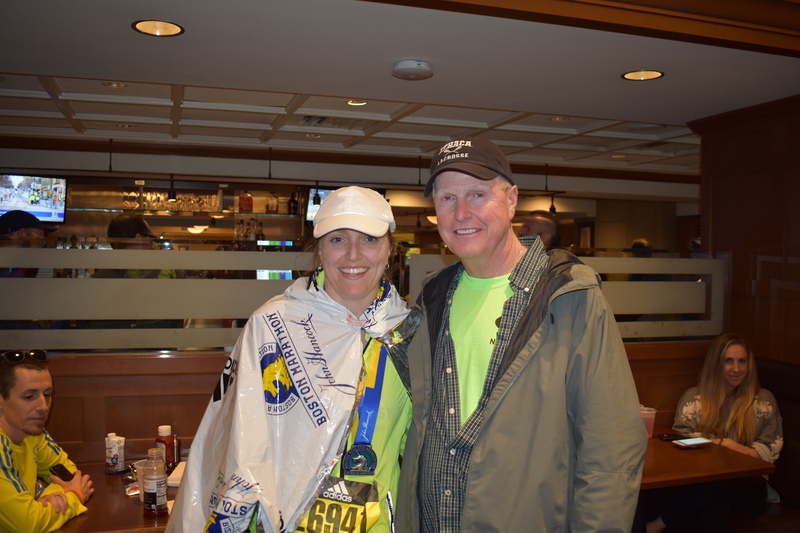 We are so proud of your hard work and dedication.